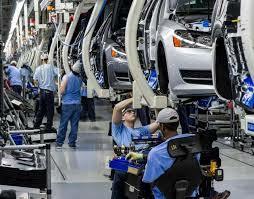 Frankfurt, GermanyA majority of workers at Volkswagen AG’s Chattanooga Assembly Plant in Tennessee have signed cards in support of union representation in creating a German-style works council, according to United Auto Workers President Bob King. If the UAW succeeds in winning recognition from VW, it would be a major victory for the union, which has tried with little success to organize foreign automakers’ factories in the South. Labor experts say it could also offer an important new paradigm for union-management relations — not just in the auto industry, but for other industries as well. In Germany, unions negotiate wages and benefits for their members just like their counterparts in the United States. But German “co-determination” laws require the establishment of elected work councils to handle plant-specific issues, such as work rules and job security. 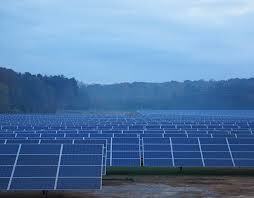 Those same laws give labor half the seats on each company’s governing supervisory board. 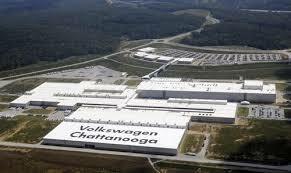 Just how work councils would work at Volkswagen’s Chattanooga plant remains unclear. King said the details still need to be worked out with Volkswagen. “Our plan is to set it up along the model of the German co-determination laws,” he said, adding that the works council itself would include representatives from both labor and management and be responsible for tackling issues such as quality, productivity, training and safety. 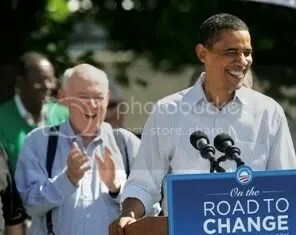 Winning recognition for the UAW from at least one of the major foreign automakers has been a key goal of King’s administration. Volkswagen was widely seen as the easiest nut to crack because labor representatives on VW’s supervisory board have pressured management to enter discussions about union representation at the U.S. plant. The Chattanooga factory is alone among Volkswagen’s major assembly plants around the world without formal labor representation. “I don’t think we would be at this point were it not for the VW works council and IG Metall,” King acknowledged. A breakthrough in Chattanooga is unlikely to do much to change the mind of Asian automakers, which have long resisted the union’s organizing efforts. Japanese and Korean automakers, known for the efficiency of their plants, have balked at adding new layers of bureaucracy and restrictive work rules in their factories. King hopes to change their mind by making VW’s Chattanooga plant even more successful. King also hopes to convince Germany’s other automakers — BMW AG and Daimler AG — to embrace the union. 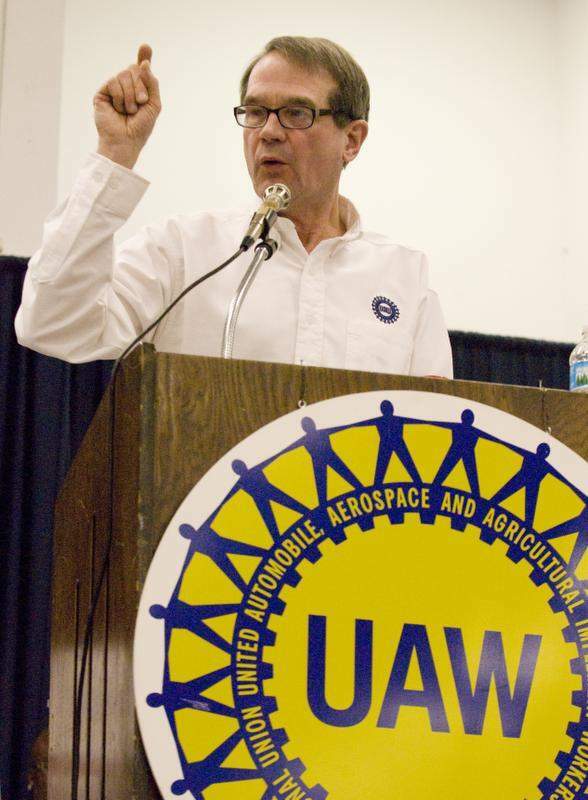 Some politicians in the region have expressed fears that a UAW organizing efforts at Volkswagen could spread to other automakers and hurt future efforts to recruit foreign investment. Republican Sen. Bob Corker, a former mayor of Chattanooga, said Tuesday that Volkswagen would become a “laughingstock” if it welcomed the UAW into its plant. King said he has reached out to Corker and invited him to sit down and discuss how the UAW can help bring jobs to his state.